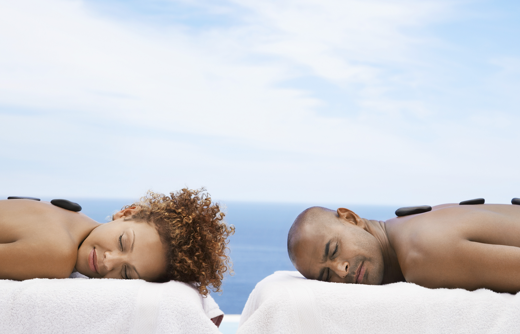 At our day spa we pride ourselves on providing remarkable customer service and top notch relaxation during each visit. 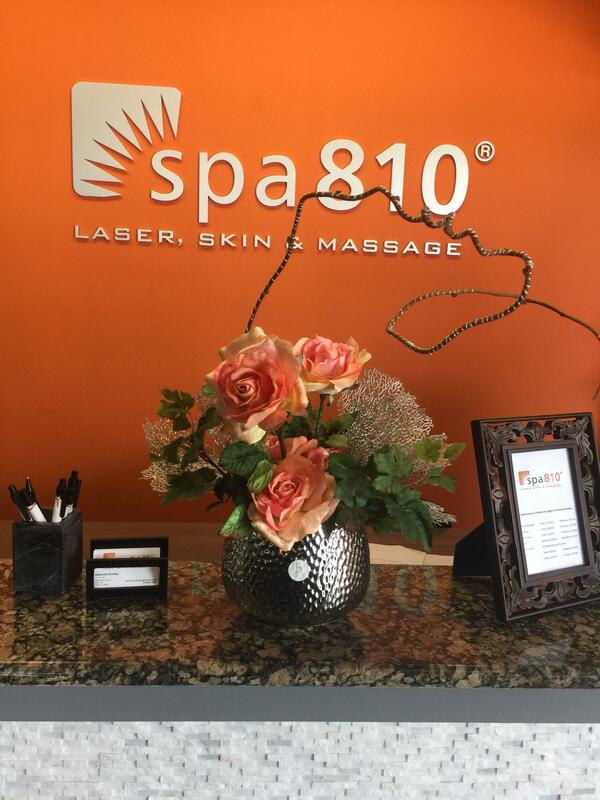 Our spa offers laser hair removal, massages, anti-aging facials and more. 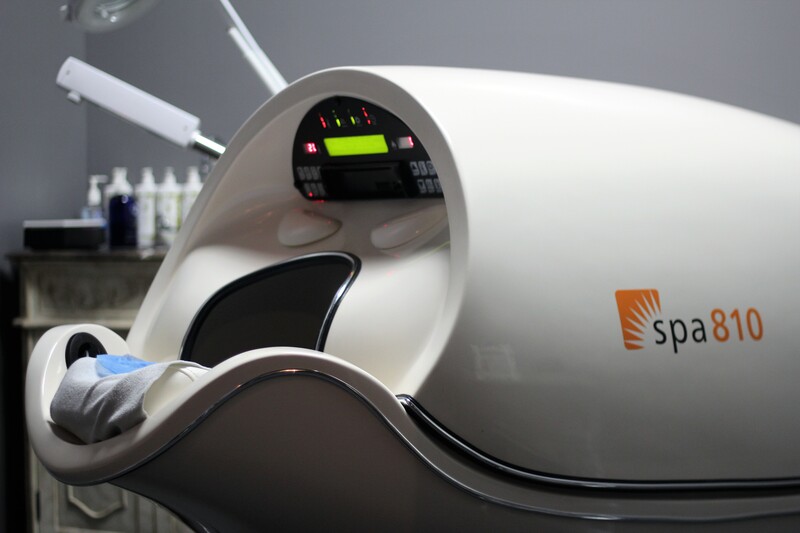 Our low pricing and membership options make laser hair removal affordable for everyone! Call today to book your appointment! 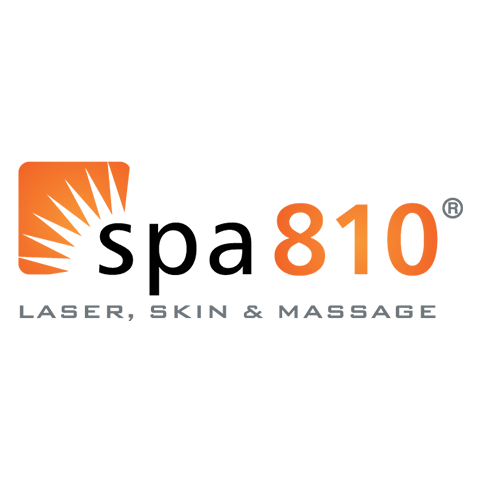 Currently there are no reviews for ' spa810 Scottsdale-Shea '.